Internet Giant, Yahoo has filed a case against Facebook in the U.S. District Court in San Jose, California, for patent infringement. 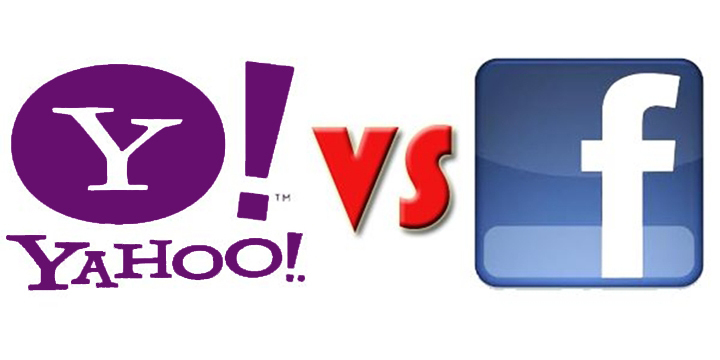 In there 19 page law suit documents, Yahoo has claimed that they Facebook is allegedly infringing on their patented technology like: messaging, news feed generation, social commenting advertising display, preventing click fraud and privacy controls. The lawsuit was said to be pushed by Yahoo’s new CEO, Scott Thompson and legal chief Michael Callahan.